LOCALmaps are personalized maps that detail a location, such as the logo and address of retail store. They can also detail multiple locations. For example, say your client is a café with multiple locations. You can create a direct mail post card for that client, and on that post card can be maps to the café that is nearest to the customer. You can also create a postcard with a map that uses a logo to highlight all the locations of the café that are near a customer’s address. 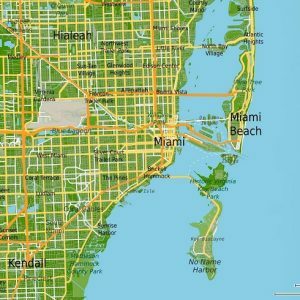 Regardless of which type of LOCALmap you use, the maps are sure to add value to your marketing campaigns. They create greater engagement with your prospects, and that level of engagement means higher response rates. Best of all, personalized maps can drive customers to your location. Contact the locr team today to learn how the range of our personalized maps can add value to your marketing mix! Talk to Your Local locr Representative Now!